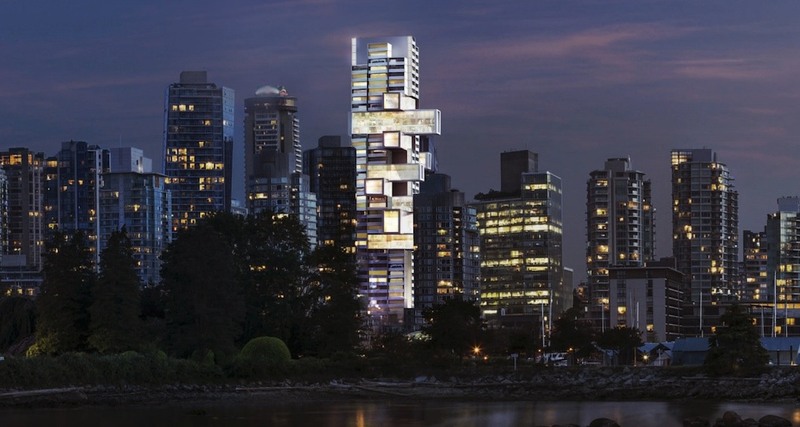 I for one am happy to see that the Bosa Properties “Jenga Building” designed by German architect Ole Scheeren has been approved for Downtown Vancouver. This building will most definitely push the skyline boundaries here in regards to design, and I for one would be happy to see it built. 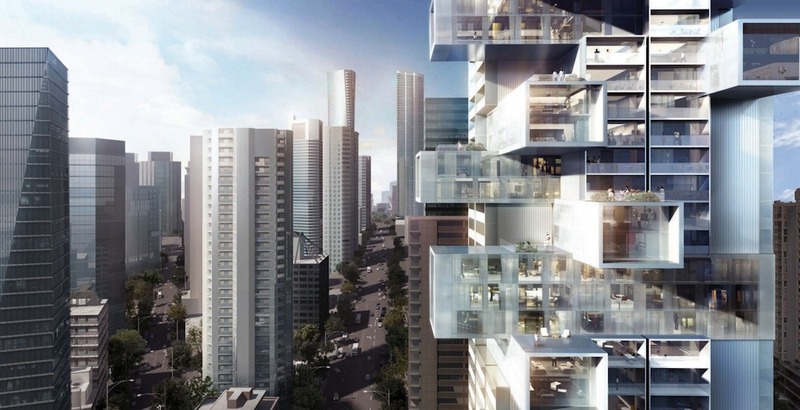 The Jenga Building will have 220 beautiful residential units, a bustling retail space on the ground floor, and a whopping seven levels of underground parking to accommodate everyone. 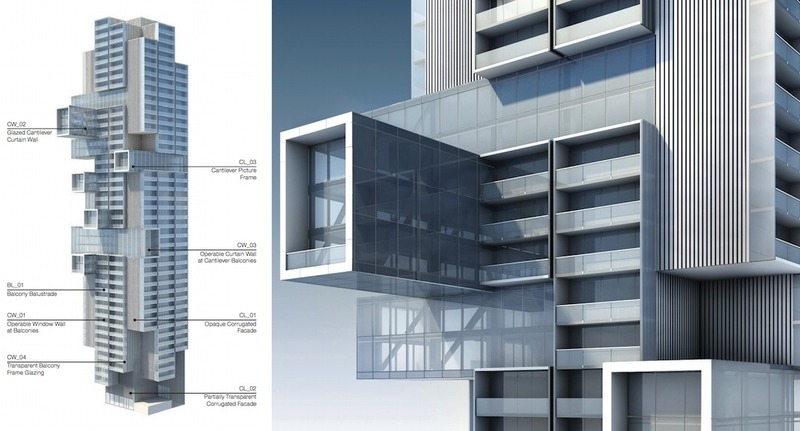 This should certainly open up ideas by developers and architects to push the envelope here in Vancouver. I know there are a couple more towers like this one waiting to be approved so we’ll see what comes of it. In the meantime, I know a lot of real estate investors are going to be chopping at the bit to get into this development.